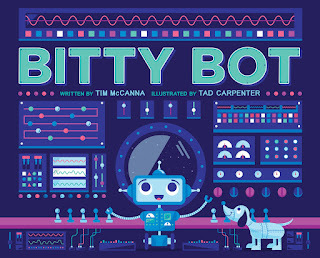 this bedtime book is perfect for tots and bots of all varieties. Download Simon & Schuster's activity sheets for Bitty Bot here! Great for schools and libraries. Have fun learning your robot name and more.